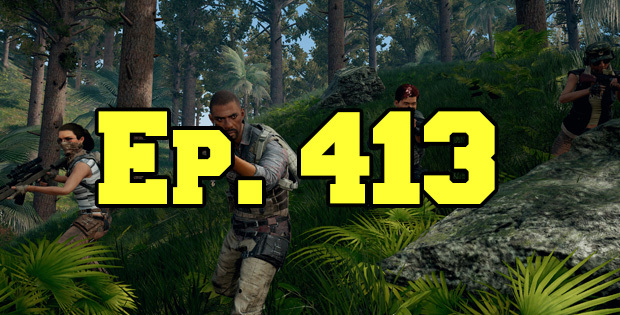 On this episode of The GAP Luke Lawrie and Joab Gilroy talk about the new map for PlayerUnknown’s Battlegrounds – Savage, and some of the deadliest animals from around the world. The games they’ve been playing this week include SUPERHOT : MIND CONTROL DELETE, Yooka-Laylee, Minit, Paratopic, and more. Over in the news Spider-Man has a release date, a new update for Sea of Thieves is out, the Spyro The Dragon trilogy remastered is on the way, and the NBA 2K League has its first draft. This episode goes for 2 hours and 10 minutes, it also contains coarse language.